Mark Murdock is the new director of the Cincinnati VA Medical Center. The Cincinnati VA Medical Center has had a rocky few years but new Director Mark Murdock is ready to move forward as he focuses on improving veterans' health and relationships inside and outside the hospital. The hospital administrator - who got his master's degree at Xavier University and most recently served as director of the Chillicothe VA - says he knows of the past problems through the media, including embattled director Barbara Temeck, doctors leaving early to do surgery at other hospitals and unclean equipment. The Cincinnati VA has seen its share of problems and has had four directors in three years. But Murdock, who has also been associate director of the Dayton VA, is looking forward, not back. "We're going to focus on the future," he tells WVXU. "Those elements of the past, we've learned from those and not just at the Cincinnati VA but the entire VA, and we will move forward with our chin up and will will take care of veterans each and every day." The new director started October 29 and has already had a town hall-style meeting with employees. Former director Vivian Hutson was selected to lead the Chalmers P. Wylie VA Ambulatory Care Center in Columbus, Ohio. Recent rankings show the Cincinnati VA in the middle of the pack when it comes to timely access to care for veterans. Murdock says he is listening to feedback and making improvements. Murdock says more than 80 percent of veterans are pleased with the Cincinnati VA.
"We will continue to look for new modalities that we can get veterans seen more quickly," he says. "We've really got the ability to do some great things with telemedicine, even to the point where veterans can be on their iPhone and our folks can be here in the facility or even in another location taking care of those veterans." One recent advance is automatic appointment reminders, as our news partner WCPO explains. The government has released a new report about conditions at the Cincinnati VA Medical Center and its Ft. Thomas hospice care. A nationally appointed committee is close to taking testimony in whistleblower cases at Cincinnati VA Medical Center. Acting Director Glenn Costie, during an interview with reporters at the American Legion Convention Wednesday, said Dr. Gene Goldman will lead the board made up of three to four people. 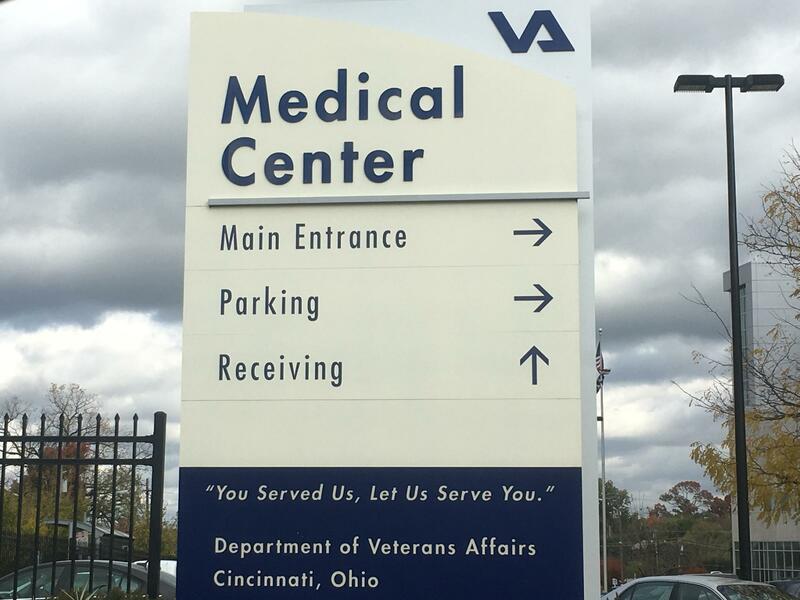 After separate meetings this month with new acting director Glenn Costie and UC Health, Rep. Brad Wenstrup says the Cincinnati VA Medical Center could become a national model for public-private partnership, if certain changes are made. "I came away from my two meetings feeling that we could sit down at some point and work things out between the two and establish parameters and establish a set of rules," according to Wenstrup. 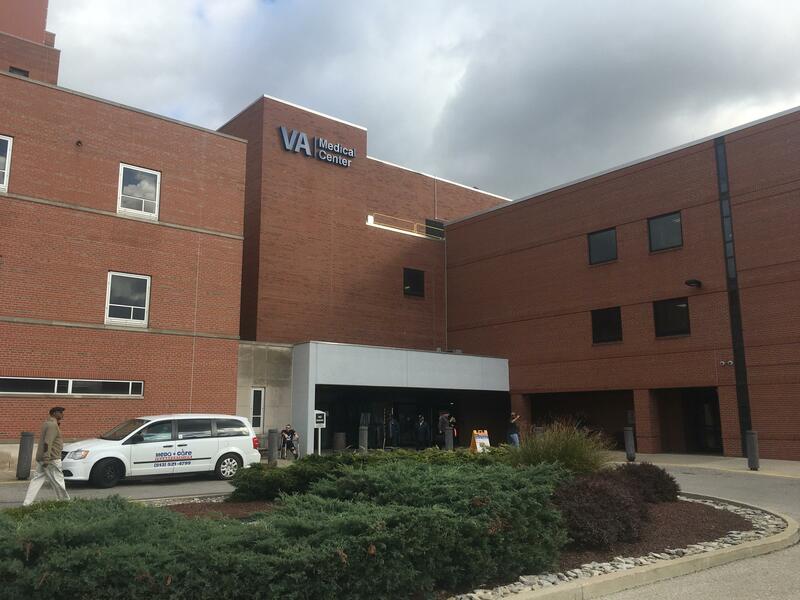 Investigations into allegations of misconduct at the Cincinnati VA have led the Veterans Administration to take action against two senior officials in Cincinnati. WCPO.com has been following the story and Editor-in-Chief Mike Canan is here to give us the latest on the story.